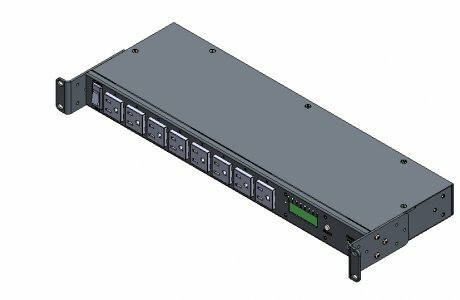 The ITS COMMANDER LETS YOU TO TAKE CONTROL OF YOUR ITS CABINET AND INTERNAL DEVICES. Combined Remote Power Management & System Monitoring. The data sheet can be downloaded from "TECHNICAL DATA". For more information visit the ITS Commander website at www.itscommander.com.